Roivant Sciences will use biologic drug candidate SAL200 are entering a global licensing agreement worth $667.5m with iNtRON Biotechnology. iNtRON will receive payments upon achieving certain developmental, regulatory, and sales-related milestones, as well as royalties on net sales under the agreement. The deal also provides a licence for iNtRON’s non-clinical stage anti-Gram-positive endolysin programmes, including anti-VRE and anti-TB biologics, for an additional amount of up to $45m for each candidate. Roivant will also hold the first right of offer for iNtRON’s anti-Gram-negative platform. Based in the US, Roivant is biopharmaceutical company, while iNtRON is a biotechnology company based in South Korea. Inflazome has raised €40m ($46m) in a series B financing round led by Forbion. Longitude Capital also participated in the round, along with the founding investors Novartis Venture Fund and Fountain Healthcare Partners. The funds will be used to advance Inflazome’s oral NLRP3 inflammasome inhibitor compounds indicated for inflammatory diseases into clinical trials by 2019. Based in Ireland, Inflazome is a biopharmaceutical company focussed on the development of treatments for chronic inflammatory conditions. Santhera has obtained a licence for promising drug candidate vamorolon after entering a partnership with Idorsia. Santhera will have the option to exclusively in-license the first-in-class dissociative steroid vamorolone by way of sub-license in all indications and countries excluding Japan and South Korea. Idorsia will receive $20m upfront cash payment and one million new registered shares from Santhera’s existing share capital as part of the deal. Santhera is a pharmaceutical company, while Idorsia is a biotechnology company. Both are based in Switzerland. Leo Pharma has entered a $760m partnership with PellePharm to advance the development of novel therapies for rare skin diseases. Leo has committed $70m in the form of equity financing and research and development (R&D) support for late-stage clinical trial development of patidegib, which is intended for the prevention and treatment of Gorlin Syndrome. 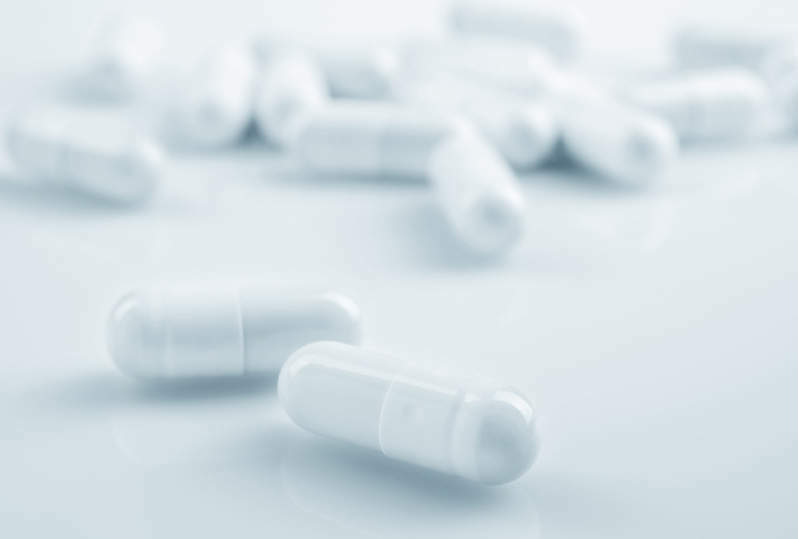 The company also holds the option to acquire PellePharm, for which PellePharm and the stockholders may receive an additional payment of up to $690m. PellePharm stockholders are also eligible to receive payments for achieving certain developmental and regulatory milestones, as well as double-digit royalties. Based in Denmark, Leo Pharma is a pharmaceutical company, while PellePharm is an American biotechnology company.